Several player usability fixes will also accompany the download. The character select cursor will remember the character and color palette that players last chose and rest over him/her. Matchmaking and networking will also see a host of updates detailed in full on the game’s official site. 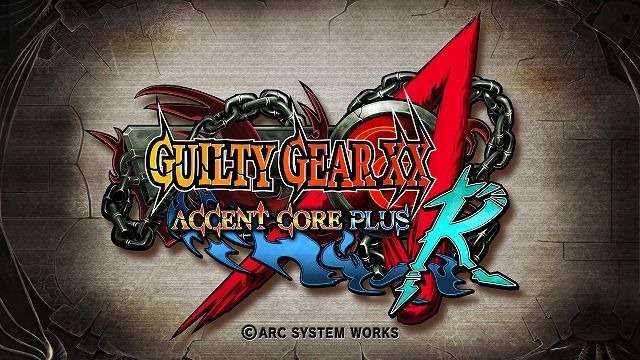 Finally, if you’ve filed a complaint about the game with Arc System Works they’ve heard you. The developer will fix some unspecified issues with Guilty Gear that players have brought to its attention.